“We compete when we can, and we love to help others to get acquainted with the sport. We set this stream up to help improve our own Pinball skills. 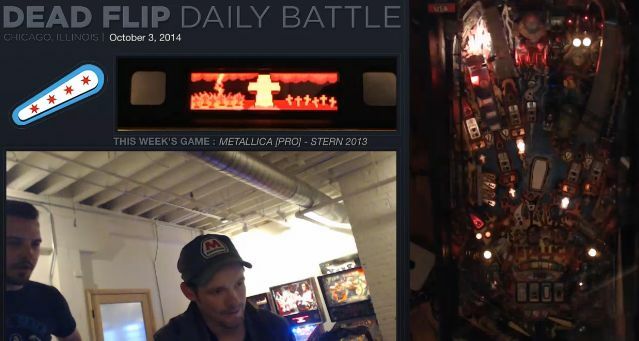 We also want to help people out who are interested in Pinball, and have a lot of questions. We aren’t the best, we aren’t the worst, but we’re very knowledgeable about the sport itself. Well, there’s a lot to like about that. Subscribe to Dead Flip on twitch here.